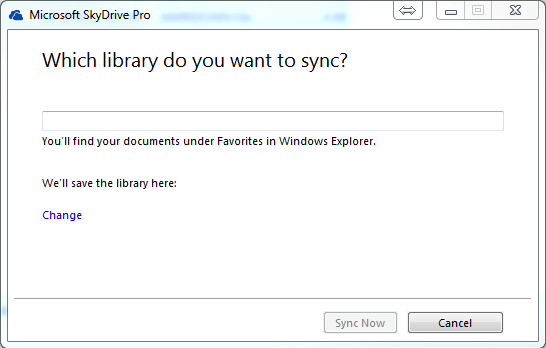 q: With the installation of Office 2013 came a program called SkyDrive Pro 2013. We were presented with this screen. What does it do? 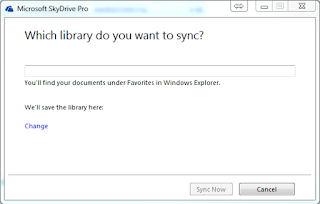 a: SkyDrive is the free version that connects you to your files on the skydrive website. SkyDrive pro is for customers of Office 365 or SharePoint.